Budget Blind Service was established in 1989 and services the Lower Mainland of British Columbia. 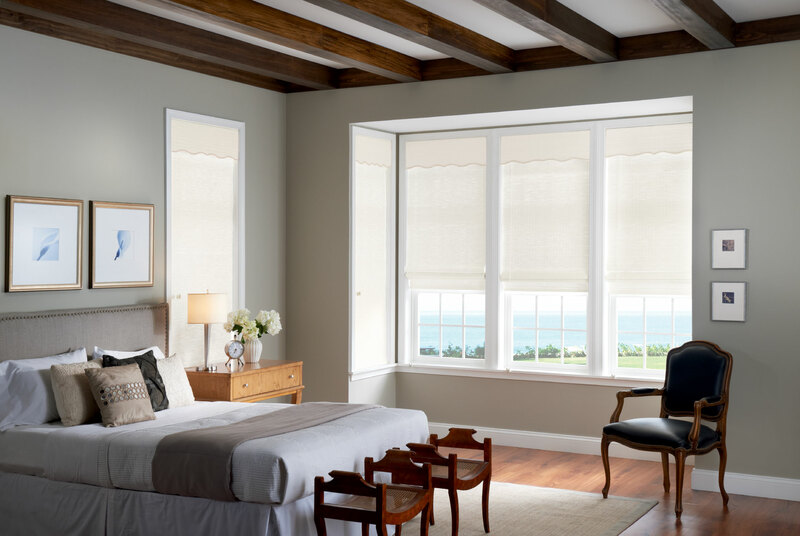 Our approach to business is one of cooperation with others in the window coverings industry. Our client list includes interior designers, other retailers, manufacturers, commercial customers, and residential consumers. Our clients expect the product to work properly, and for our services to be smooth and thorough. Budget Blind Service Ltd. is not associated with “Budget Blinds” in anyway. We are proud to be an independent Canadian company that has serviced the Lower Mainland since 1989.